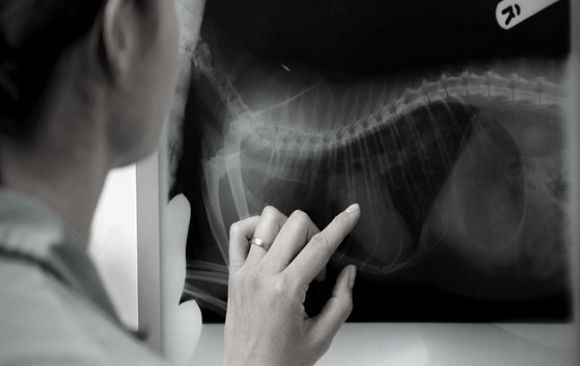 Lecture – Interpretation of cardiac disease: Why are radiographs important? Lecture – Gastrointestinal and genitourinary contrast studies: When and why should you do it? And how do you do it?